Ever wondered whether sponsoring content works? The numbers are in, and consumers are clicking! 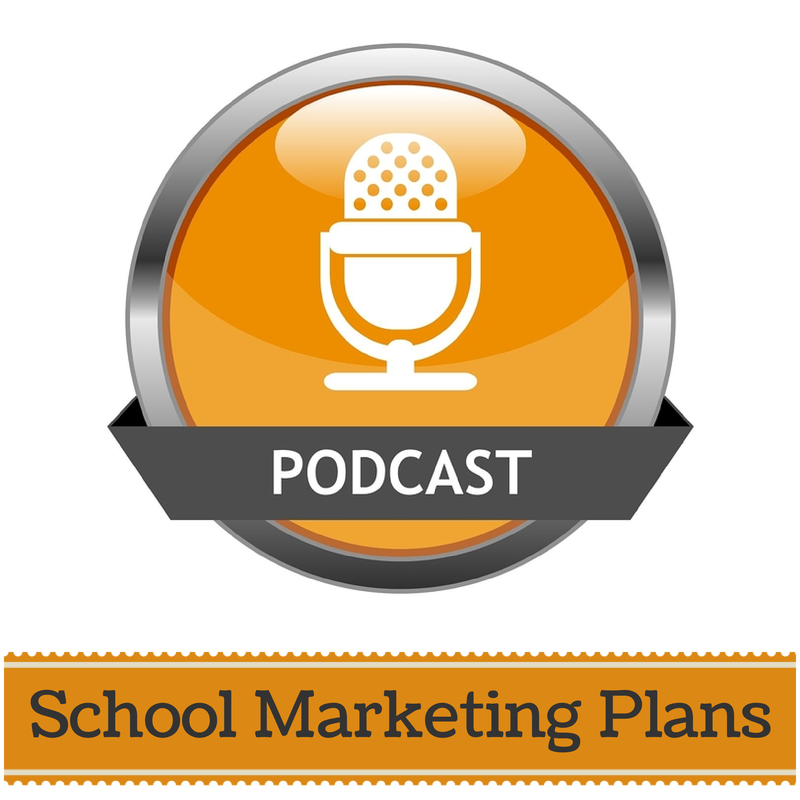 What sort of marketing plan does your school have – if you have one at all? The podcast below is from Brendan Schneider, where he interviews school marketing expert, Randy Vaughn. 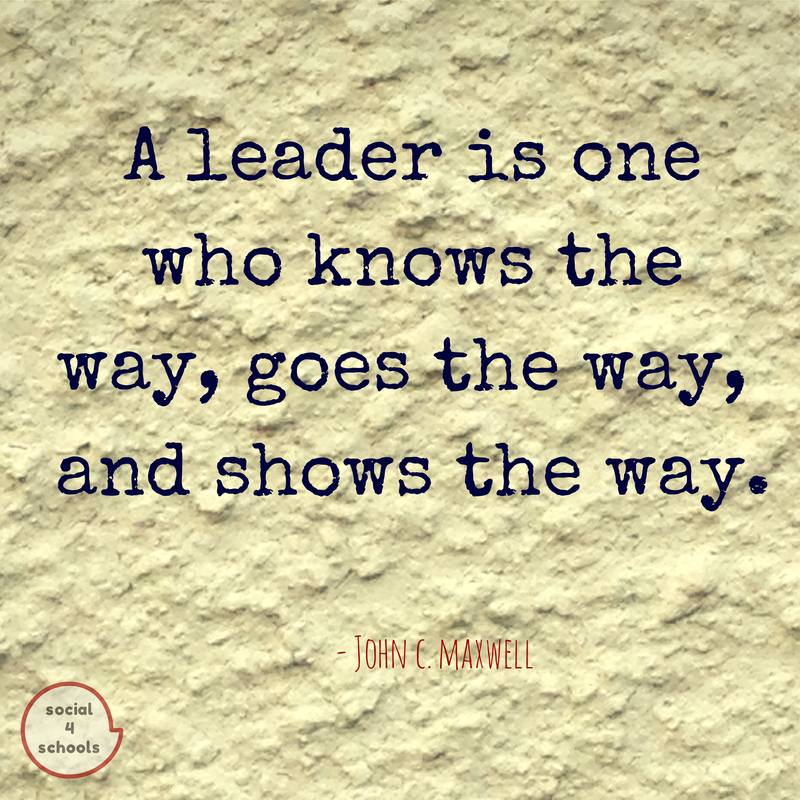 It has lots of great information and resources – definitely worth a listen. Is experience overrated in a knowledge age? In my experience, the education sector can only benefit from the innovations and ideas from other sectors and industries. I think we should be examining the underlying philosophies, principles and practices that make an organisation successful in a knowledge age and how schools can learn from or even adopt similar practices. Yet there is still a reticence to do anything that has been cultivated from without the education sector. 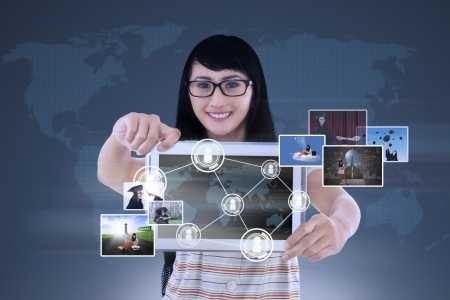 Everything is evolving in a connected world and it seems the game-changers are companies like Amazon and Google including how they employ and retain creative staff. It seems that potential is more valuable than experience in the 21st century according to article in the latest Harvard Business Review. Having just received a $2 million investment, School Places, an online marketplace connecting vacancies in private schools with potential families, is looking to expand it’s footprint into the NSW market. The company has started strongly in Victoria, with numerous partner schools on board, who provide a discount on school fees, ranging from 10-30% for last minute placements that become available. It’s a win win for parents, who can register for alerts to be notified when places become available, and for schools who can fill all potential placements. You can read the full article at Start Up Smart : Innovation – School Places looks to disrupt private education with a $2 million investment. An interesting article from The Wall Street Journey which looks at a recent study of over 20,000 university students across the globe. The study shows that students want more flexibility in how they learn, and more time to complete their skills over time. Are Universities ready to change to meet student’s needs, or will the appetite for Massive Open Online Courses (MOOCs) increase as they cater for an “on demand” style of learning? The End of College As We Know It And Students Feel Fine – At Work – WSJ.